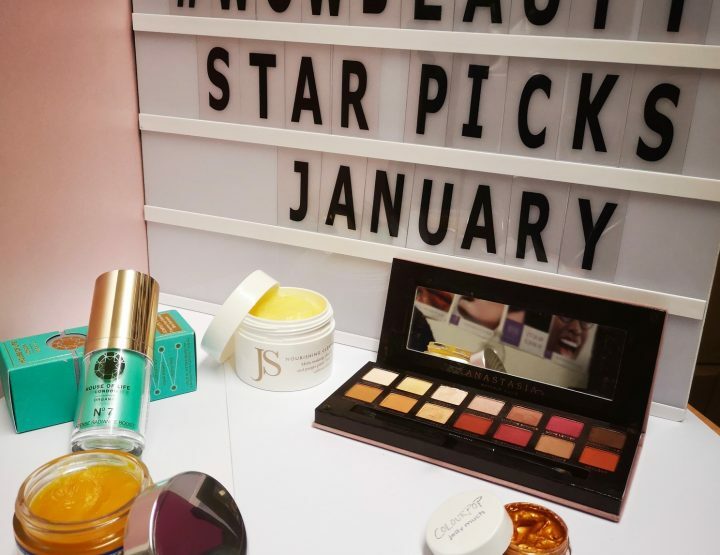 It's that time of the month again and there are so many amazing products out there! 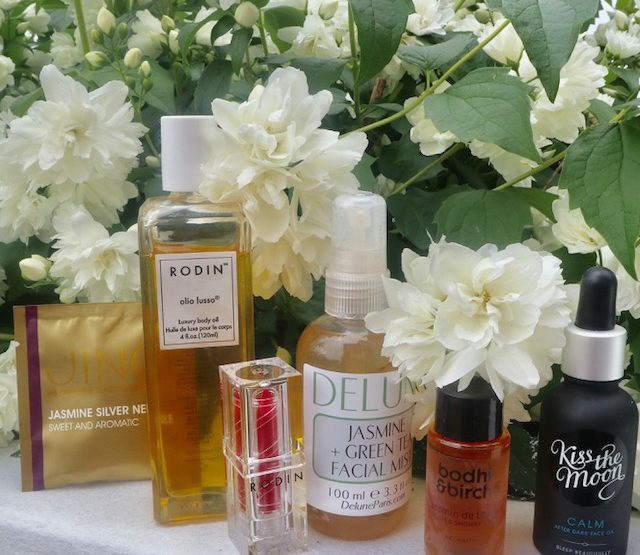 Here’s a little sneak peek into what we’ve been loving in the month and what you might be seeing in upcoming reviews. 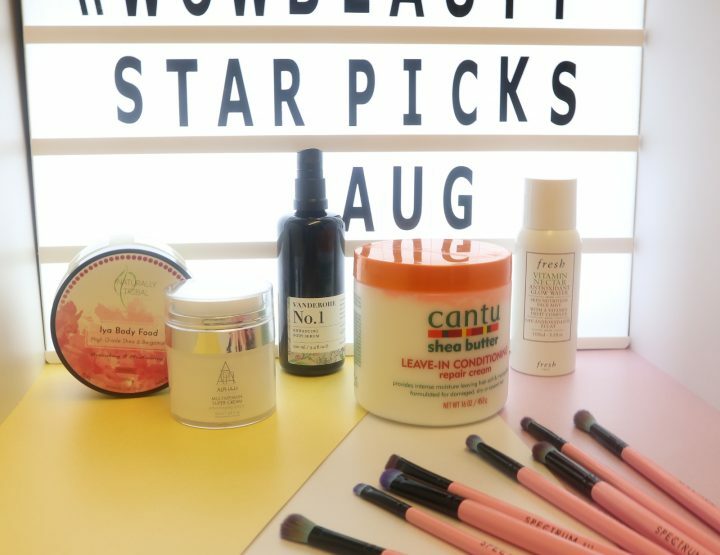 These may not all be new products, but they’re new to us and we’ve been loving them. 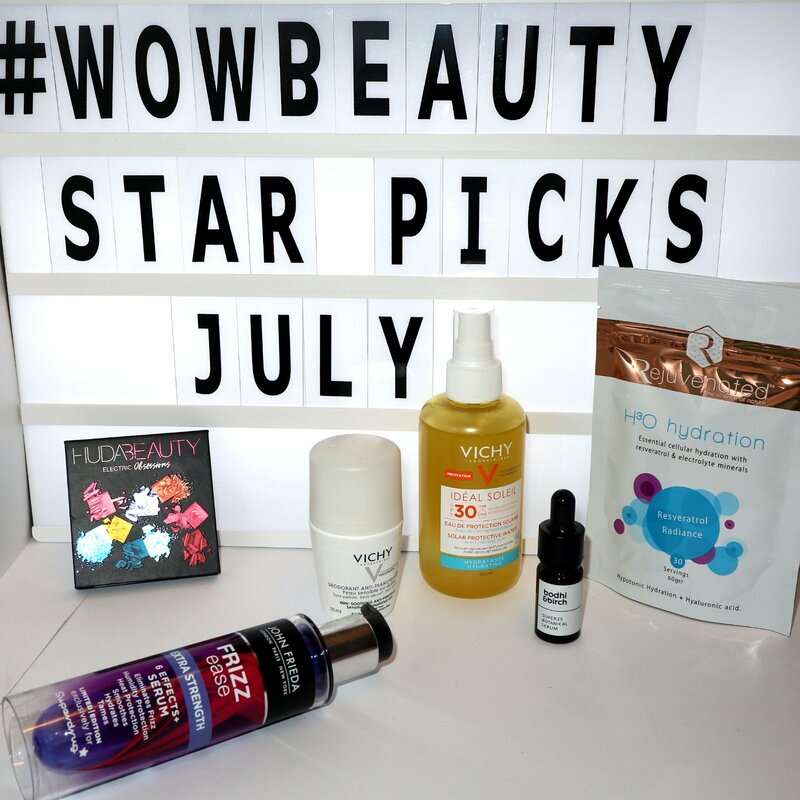 These are our Star Picks for July! Unless you’ve been out of the country for the last few months, I doubt residents in the UK have failed to noticed this gorgeous heatwave that we’ve been having! So during this time, Jessica has taken the opportunity to try a few new antiperspirants to see how they hold up during this heat. 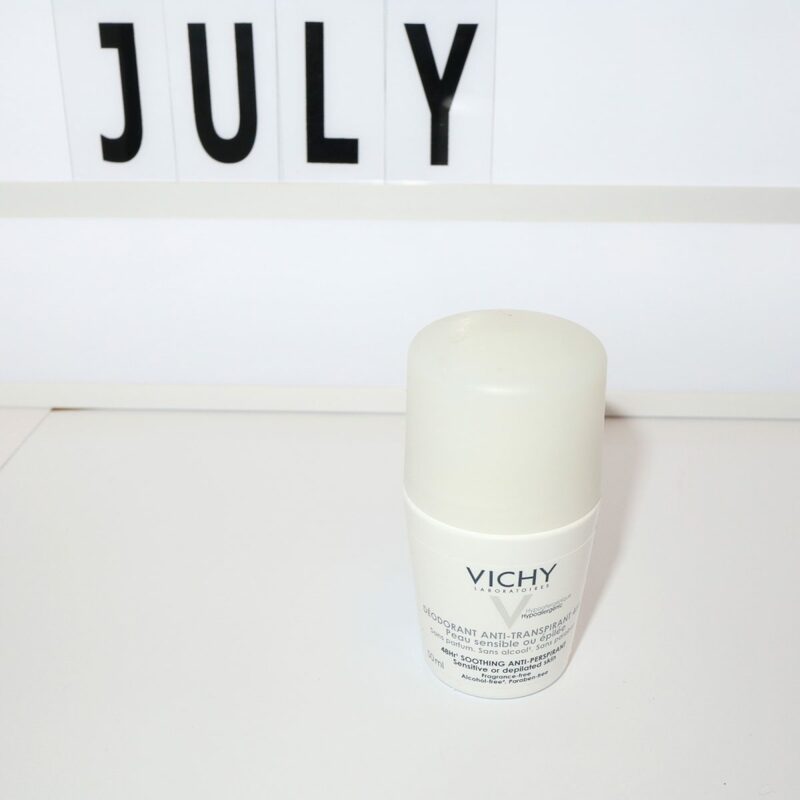 This Vichy Anti-Perspirant performs beautifully. It keeps me dryer for longer than many other brands and has been designed for sensitive skin so doesn’t cause any irritation, or aggravate my under arms after shaving. It’s also fragrance free, alcohol free and paraben free to decrease the chance of irritation. Love it, Ifeel dry all day. 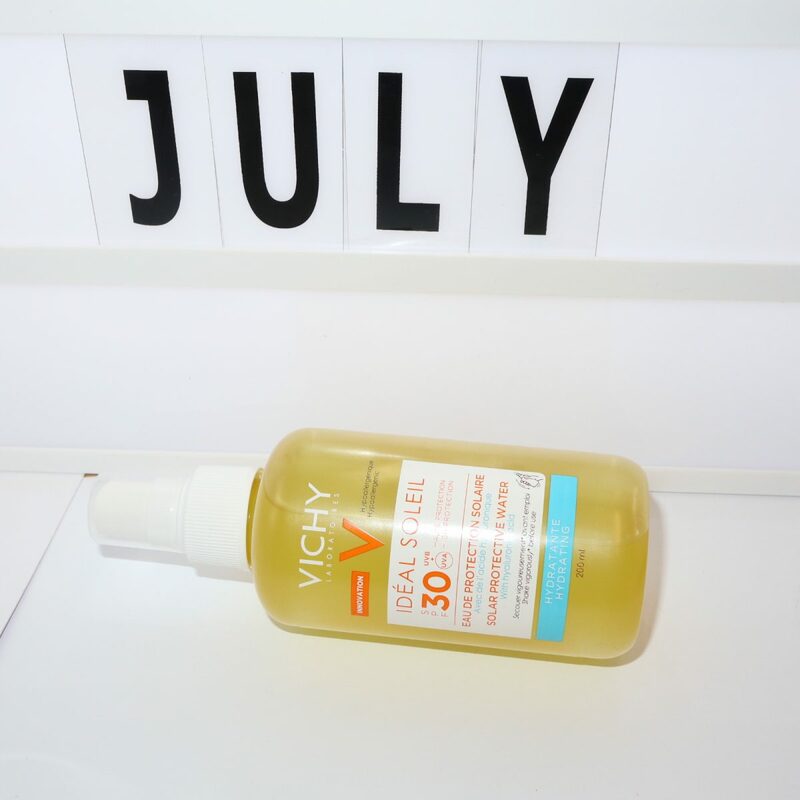 During this heatwave, we’ve also been trying out SPF’s and although we’re still loving the Eucerin SPF (link to review here) we’ve also discovered this gem. This is an SPF water mist and is just what you’re looking for if you’re looking for something lightweight and that won’t leave your skin looking ashy. It definitely leaves you with a glow, which is what you’d expect with a mist. The product has got a slightly oily texture but doesn’t make you feel greasy. Quick and easy to use! If you want more of a matte finish however, I’d possibly recommend the Eucerin over this – but we love the glow! This palette is so much fun. 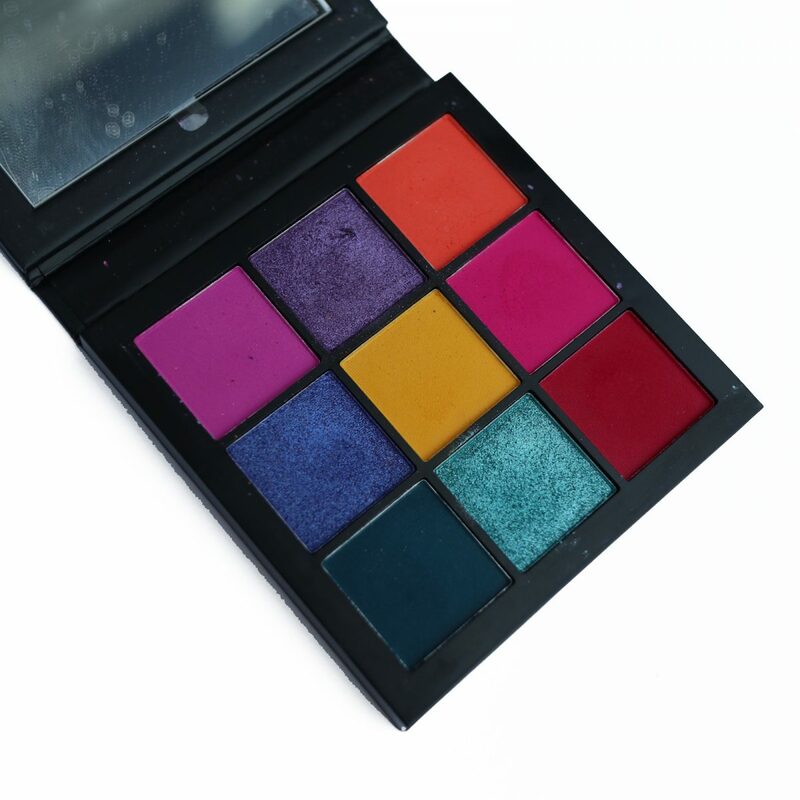 The colours are bright, insanely pigmented and impactful. There’s a mix of shimmer and matte shades which means you can create a great look with them. The mattes are creamy and the shimmers and reflective and pretty… and it’s the perfect size to travel with. A gorgeous little palette. 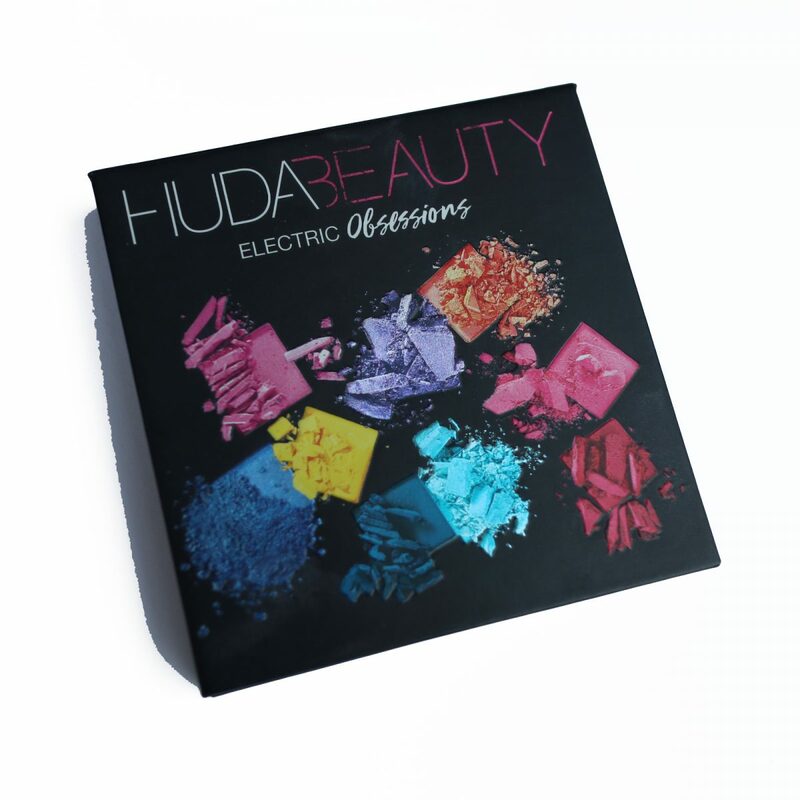 Huda Beauty have recently brought out more palettes in this range so you’re sure to find a colour palette that suits you if this isn’t your type of palette. I tried this product on the recommendation of my mum, who is also a hairdresser. We both have curly, greek hair. 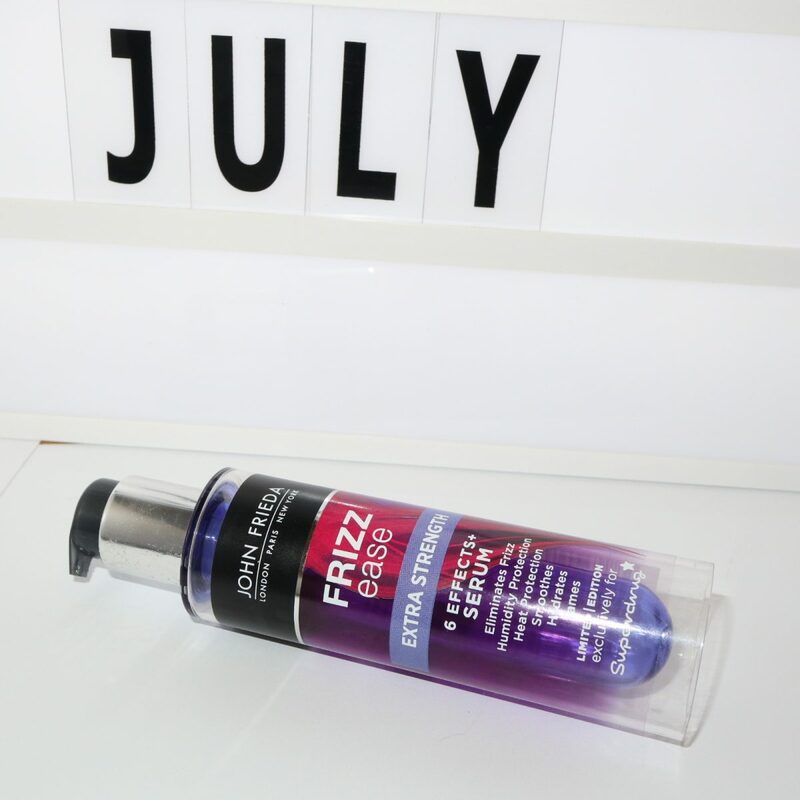 She swears by it as the first step in her haircare routine to really help smooth the frizz and it certainly didn’t disappoint! Use this on your ends to be left with soft, smooth hair, ready for your next step of products, I usually follow it up with mousse to really help control my hair. The product itself feels silky, not really sticky at all, and helps to protect the hair against humidity and heat. I will say one thing though… they recommend one pump for the hair… anyone with curly hair will know you’ll need much more than that! 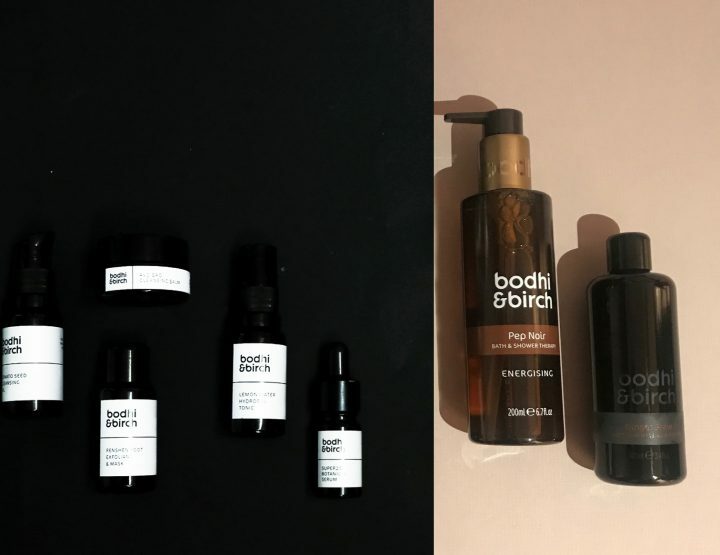 Already loving this new offering from luxe skincare brand Bodhi & Birch. 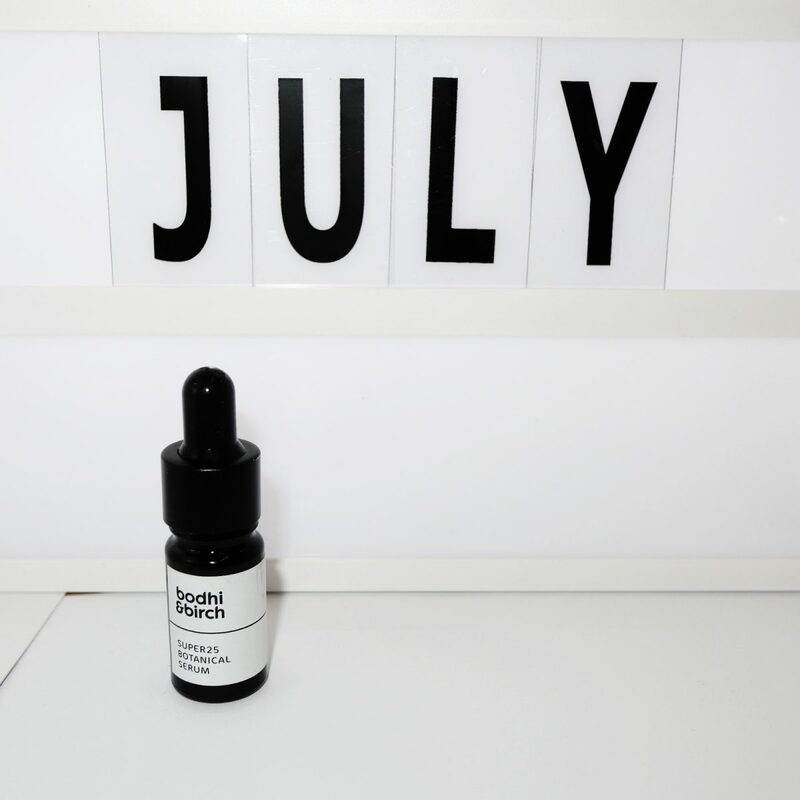 Super 25 botanical serum is an oil based serum that manages to deliver it’s skin boosting nourishment without the use of essential oils: instead Elijah Choo has innovated by harnessing the power of superfood oils like blueberry, cranberry, prickly pear and hemp seed without compromising on the quality and luxuriousness that can be lost when essential oils are left out. This serum delivers gentle, soothing but effective moisture and nourishment to the skin. It’s gently scented blend of nourishing oils, essential fatty acids and antioxidants all work to nourish, hydrate, brighten and protect the skin from the effects of ageing. This really is a skin food. Isn’t it funny how you can discover a new way of making something that you’ve been doing more effective? Okay if that sounds a bit cryptic, I’m talking about hydration and how we can maximise our water. Of course it’s great that we attempt to drink at least 2 litres a day, but recently there’s been a lot more emphasis on the quality of the water that we drink and it’s efficacy within our bodies. So thank goodness for these H30 hydration sachets from Rejuvenated who are an award winning ingestibles brand. These sachets contain essential minerals and ions including hyaluronic acid that help the water to travel to the cells faster plus trans resveratrol which is a super antioxidant. Not only does this deliver effective hydration, your skin will be plumper and better hydrated, energy will improve and you’ll be protecting your cells from the effects of oxidative stress….so it’s an inner and outer beauty booster!